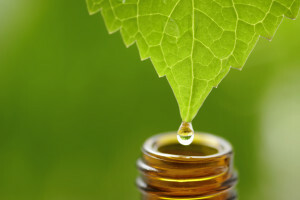 Essential oils have been used for thousands of years for physical wellness, cosmetic purposes, and their spiritually and emotionally uplifting properties. 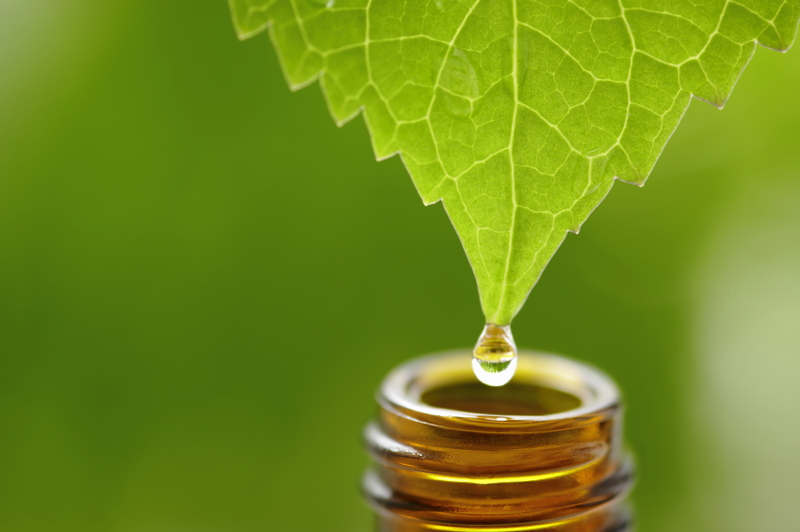 Extracted through careful steam distillation and cold pressing, the purest essential oils are far more powerful than the botanicals from which they were extracted. Some plants naturally make a compound that is stored in the plant's glands. Through a process of low temperature, low pressure, and varying distilling times these compounds are released as essential oils. Any time you hold a bottle of Young Living powerful essential oils, you are holding the pure essence of health-promoting botanicals that can be diffused, inhaled, applied topically, incorporated into massage, or taken internally.